7 Days / 7 Ways Spring Eye Make-Up : Day 7: SPA EYES!!! Ok, so I know that this is a far reach and many will call it cheating. But in my honest opinion, these eyes are the BEST to have in the spring time! 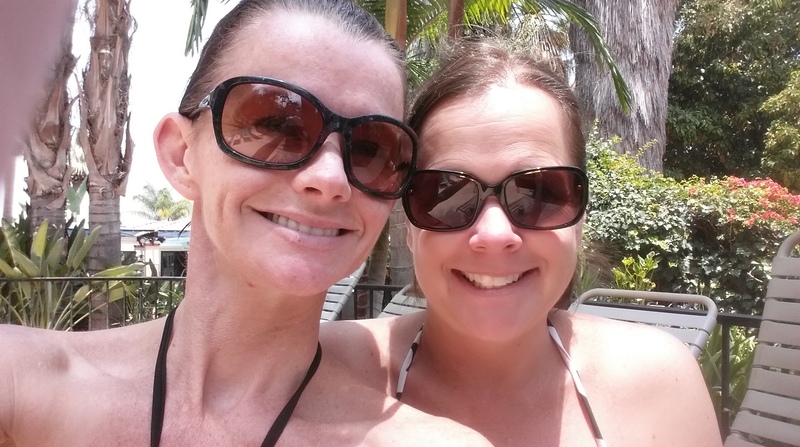 And those eyes would be the ones protected by sunglasses, with a great friend spending the day at the Glen Ivy Resort and Spa in Southern California! I figured this was the perfect way to end spring eye make-up week!